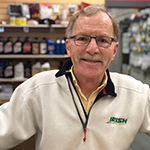 Dave Irish is the Founder and Past President of Irish Boat Shop. Dave keeps an eye on us all while he plots a true and steady course for the Boat Shop. 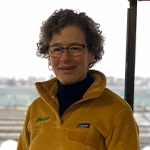 Sue Stewart is the Chairwoman of the Board of Directors. Sue keeps the Board and shareholders up to date on company operations and keeps an eye on Dave. 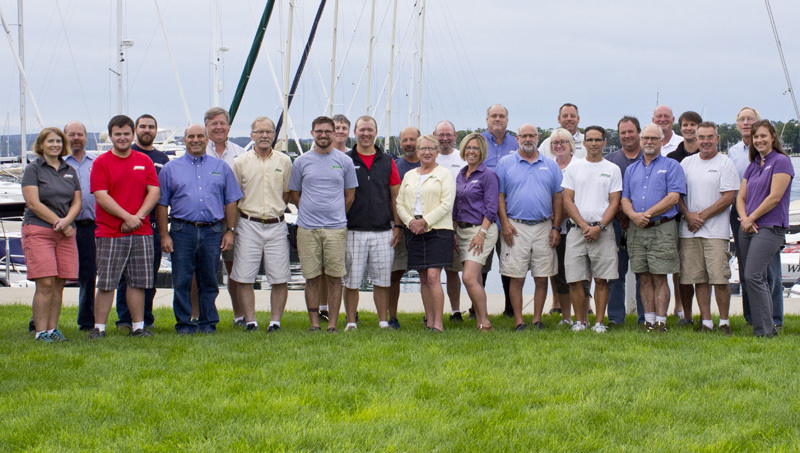 Michael Esposito is the President of Irish Boat Shop. He is responsible for the operation of the company as a whole, across locations and departments. Laura Kohler is the Human Resources Manager. She oversees finding, training and taking care of our employees and other human resource management within the company. Jack Hodge is the Vice President of Sales. 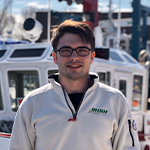 Jack manages the boat sales, retail stores and seasonal dockage in all locations. Rick Fleming is the Vice President of Service. Rick oversees the service departments in all locations to ensure that we always deliver excellent customer service. Becky Lagerquist is the Accounting Manager. She supervises accounting and accounting staff. 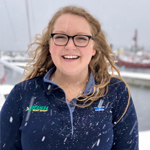 Kate Manthei is our Marketing Coordinator. 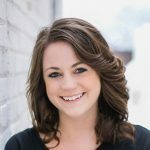 She develops and communicates the marketing strategy companywide for sales, service, and employment. Angela Pilotto is the Executive Assistant. She works closely with our leadership team to keep them on course. 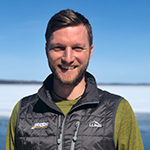 Derik Mott-Bragg is the Store Manager for Harbor Springs and Charlevoix. He brings the next level of quality and customer service to our Ship Stores. David Heick is the IT Tech. He keeps the wires uncrossed so everything is smooth sailing when it comes to technology. 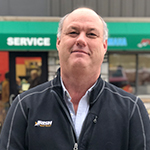 Jeff Pulaski is a Service Manager. 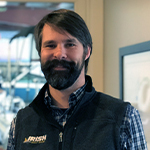 He is responsible for the quality and productivity of our Harbor Springs service department. Jon Gafill is a Service Writer. 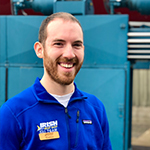 Jon works with you and the service team to determine how best to meet your service needs. Nikki Landon is a Service Writer. 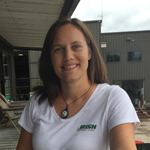 Nikki can sort out your service and storage needs and schedules technicians to deliver service in a timely fashion. Mark Peterson is a Service Parts Assistant. Mark sources parts and maintains our parts inventory. 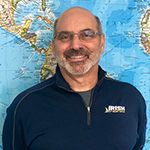 Mike Goodman is a Service Parts Manager. 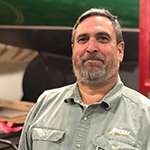 Mike ensures that our technicians have the right parts at the right time to keep your boats cruising. 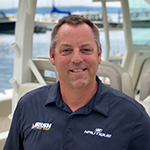 Joe Herzog is a Sales and Brokerage specialist in Harbor Springs. 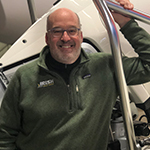 Whether you are buying, selling, or trading up, Joe will help you turn your boating dreams into realities. 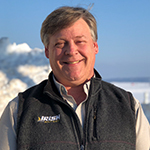 Tom Trautman is a Sales and Brokerage specialist in Harbor Springs. 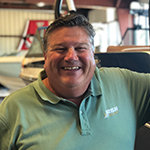 Tom will find the perfect new or used boat for you and your family. 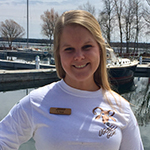 Nicole Bryant is our Sales Assistant in Harbor Springs. She works closely with the brokers to make your buying experience smooth sailing. Cathy Ward is an Accounting Assistant. 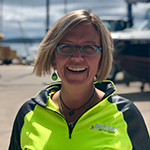 She works directly with the Harbor Springs service team to bill service work. Jane Mohme is an Accounting Assistant. 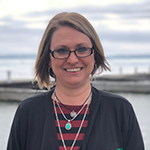 She is based in Harbor Springs and assists with billing and accounting. 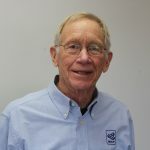 Fred Hollerback is a Service Manager. 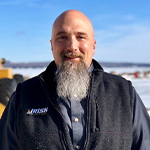 He is responsible for the quality and productivity of our Charlevoix service department. 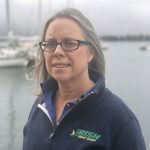 Lisa Kuebler is a Service Writer. 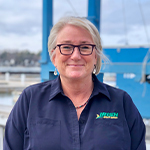 Lisa can sort out your service and storage needs and schedules technicians to deliver service in a timely fashion. Colin Texter is a Service Writer. Colin works with you and the service team to determine how best to meet your service needs. Mark Rowbotham is a Service Parts Manager. 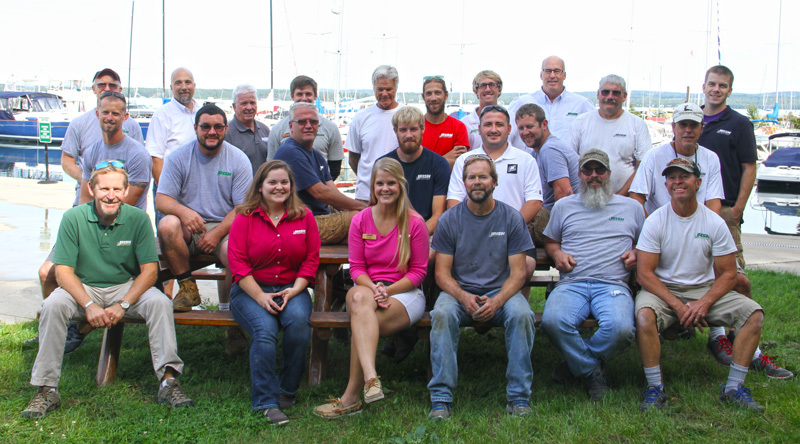 Mark ensures that our technicians have the right parts at the right time to keep your boats cruising. 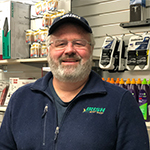 Dave Koteskey is a Service Parts Assistant. Dave sources parts and maintains our parts inventory. 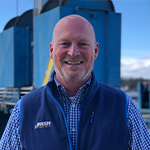 Jeff Glenny is a Sales and Brokerage specialist in Charlevoix. Whether you are buying or selling you will appreciate his expertise. 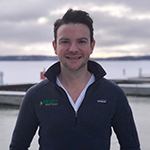 Matt Breckenfeld is a Sales and Brokerage specialist in Charlevoix. He is ready and willing to help you buy, sell, or trade your way to boating nirvana. 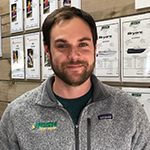 Kyle DeYoung is our Sales Assistant in Charlevoix. He works closely with the brokers to make your buying experience smooth sailing. Katelin Simon is an Accounting Assistant. 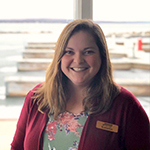 She is based in Charlevoix and assists with billing and accounting. Gracelyn Howard is an Accounting Assistant. 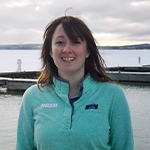 She works directly with our Charlevoix and Traverse City teams to bill service work. 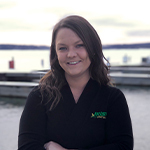 Logan Haughn is a Sales and Brockerage specialist in Traverse City. No matter your boating needs, he’ll work to get you in the right boat at the right price.